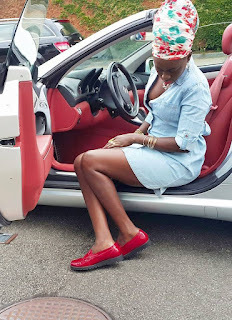 Akothee is one of the richest if not the richest musician in Kenya. Her wealth is not from music. She is an entrepreneur and a mother of 5 children but she does not have a husband. Her children too have different fathers. In an interview with Larry Madowo she said Husbands are not her thing since she leads a flamboyant life and she is independent. Men should fit and adapt with her lifestyle and not the vice versa. 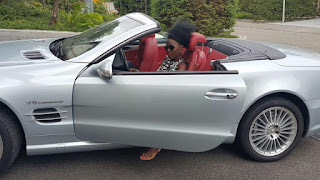 Recently she faced a controversy after she called Benachi, a gospel singer her boo, speculations that Benachi denied claiming that he (Benachi) has a girlfriend. 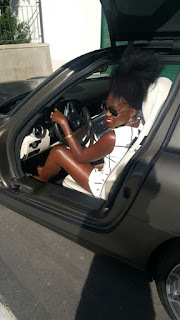 Akothee said that she calls ‘any cool person’ or friend that way. Akothee has a lot of money, a lot of property and wealth. She lives a flashy life and spends money like a real Luo but do we say. She shot her last video with kes 4 million. 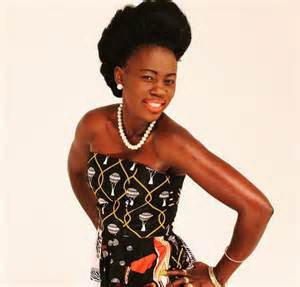 Her first video, ‘Djelle Djelle’ is said to be her cheapest video, which cost 0.8-1 million.